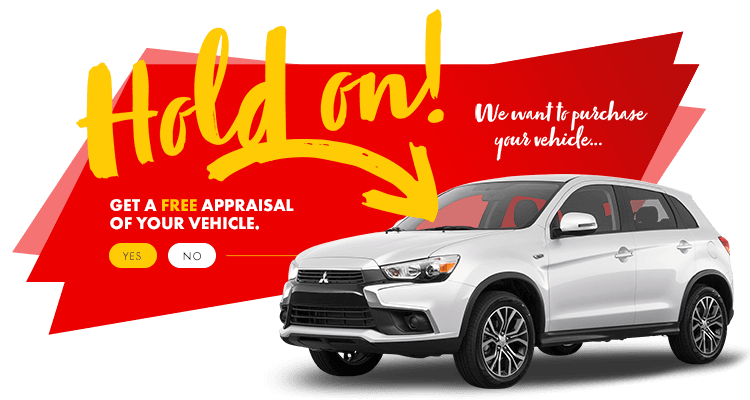 Searching for the perfect mid-sized SUV? Then you have come to the right place! The Hyundai Santa Fe is the ideal blend of reliable, modern, affordable, and comfortable, so all your drives can feel safe, and look stylish. Too good to be true? 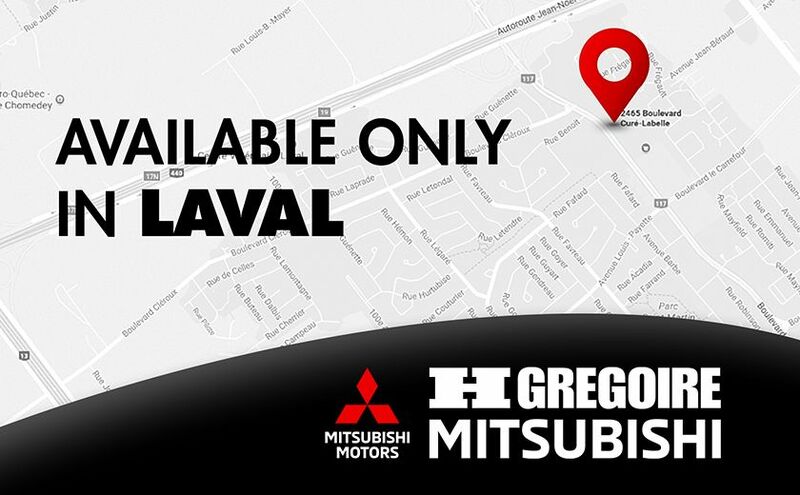 Visit HGregoire Mitsubishi in Chomedey and take it for a test drive around Laval.